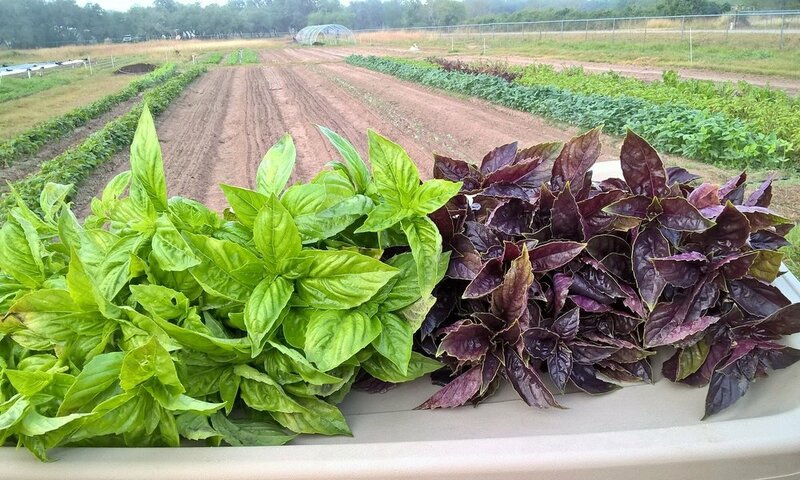 Spirit Pioneering Farm is a local market garden growing seasonal, Beyond Organic vegetables and fruits throughout the year for our area. We farm on 6 acres of land in Northwest Victoria County, Texas. Our mission is to bring the Freshness, the diverse Varieties, and the Nutrient Density of the Organic backyard garden back onto the tables of our farm partners and customers.